Hell of the North Brutal. So cold I saw Eric Flynn hitting his hands on the Top tube so he could shift. I couldn't see by Lap 9... no joke I stopped following wheels for fear of crashing out another rider. i just wanted the day to end. Spent the next 5 days in BED. Being 6ft and 140 pounds doesn't lend well to riding in the cold. Burke and Dave Great job for making that move stick and riding us all silly. 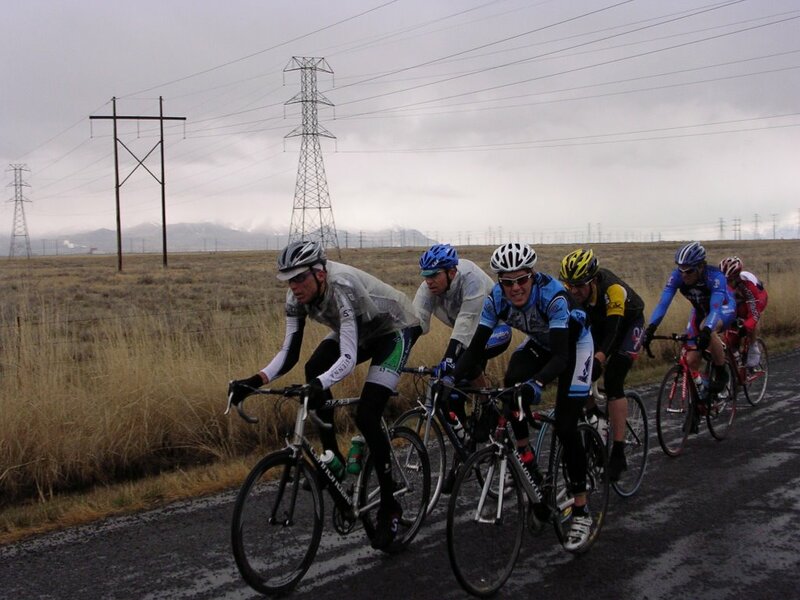 The rain/cold came back for Tax Day Circuit and again I saw the fear in riders eyes that we would have to relive that horrible day just 2 weeks before. What a great race. Thanks to Adam Boyce and Rob Van Kirk for all is help and skill for putting on yet again another great ICE event. Great Job to Kris Walker for winning the Womans race after a Flat and a mega bridge. Emmett roubaix wasn't as epic as the previous year and again we rode great 3rd, 4th, 6th. Not to bad for some Cat 3's with 2's on their licences. JUSTIN Brady. THE "HOLY ONE" WON THE 4's. 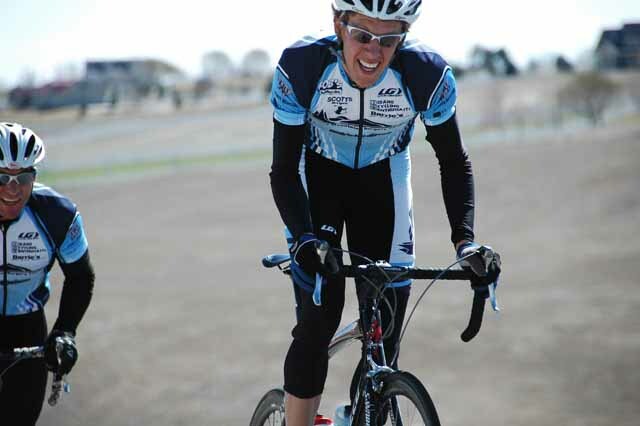 I can't belive a priest is winning bike races that is just nuts. dude I bet the service the next day was just raging. Great job Stu for getting last in the break but still a nice 4th and Craig Kidd for sticking it to everone with 1K and getting 7th. They didn't know the Old man could hit so hard. When that guy realizes how strong he is things are going to get ugly! Again Dr. Kris Walker showed the ladies down in SLC that she can climb with the best of them. What A Spring.......... Every break I have had the honor of being in has had Craig Kidd just chilling right there. And every other move has had Stu up the Road. If only Jeff would come out of retirement we might be able to get a wild card into the TOUR.